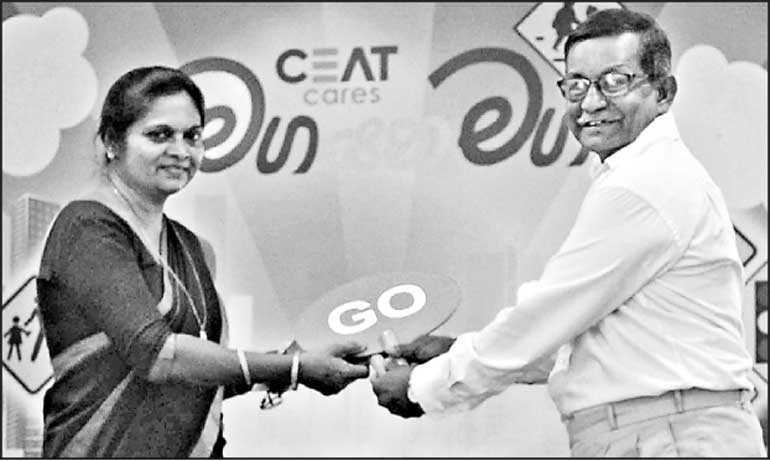 Top tyre brand CEAT drove past another milestone in Sri Lanka recently as it completed its 200th Road Safety Program at Dharmasena Atigala Ladies College, Piliyandala, taking the number of students benefitted by the program to date past 100,000. The program included a comprehensive presentation by experienced professionals on road safety, road signs and road rules and was attended by close to 850 students from three schools in the Piliyandala area. An informative session led by Mahinda Dangalla, a retired Traffic Police officer was part of the program. The Officer in Charge of Traffic of the Piliyandala Police and one of CEAT’s own dealers, the proprietor of Chamila Tyre Works Kesbewa E.D. Premasiri, also attended the program. He said the Road Safety Program adopted by CEAT as a flagship community initiative also shares synergy with the Company’s products which are engineered to deliver safety on the roads. The CEAT ‘Road Safety for School Children’ community program engages students, parents and transport providers, principally school van drivers, and is coupled with the donation of traffic management kits comprising of traffic cones, safety jackets, traffic signs and other aids to the traffic squads in each of the schools visited. 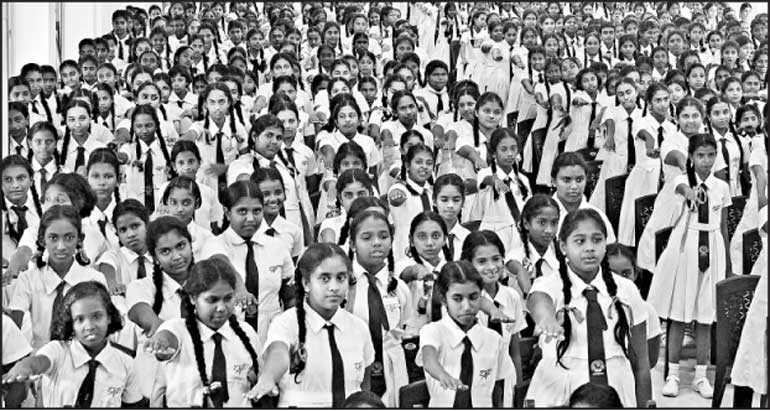 Titled ‘Maga Yana Maga’ this program was initiated in 2009 and has to date covered schools in Colombo and the Southern, Northern, North Western, Central and Eastern regions of the country. CEAT Kelani Holdings conducted its 150th Road Safety Program in Sri Lanka at St. Pauls Girl School, Milagiriya, the 100th at Mahinda College, Galle, the 75th at Siraj Maha Vidyalaya Akkaraipattu, the 50th at Trinity College – Kandy and the 25th at Royal College – Panadura.